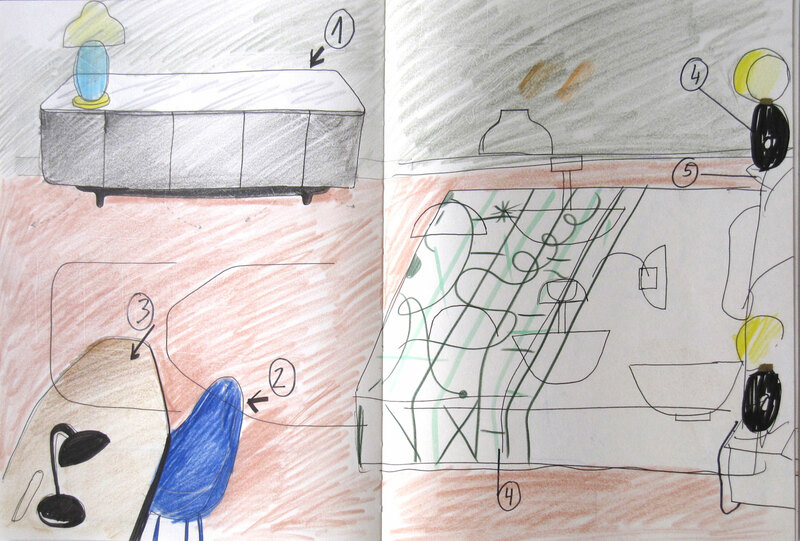 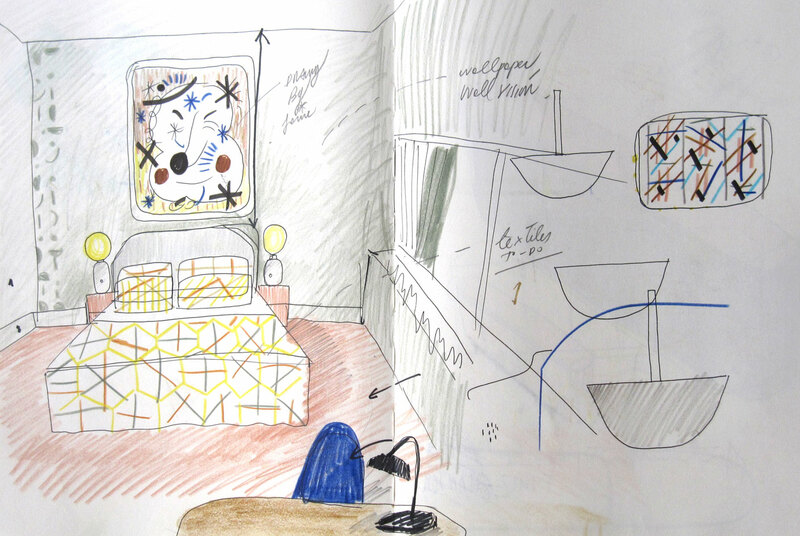 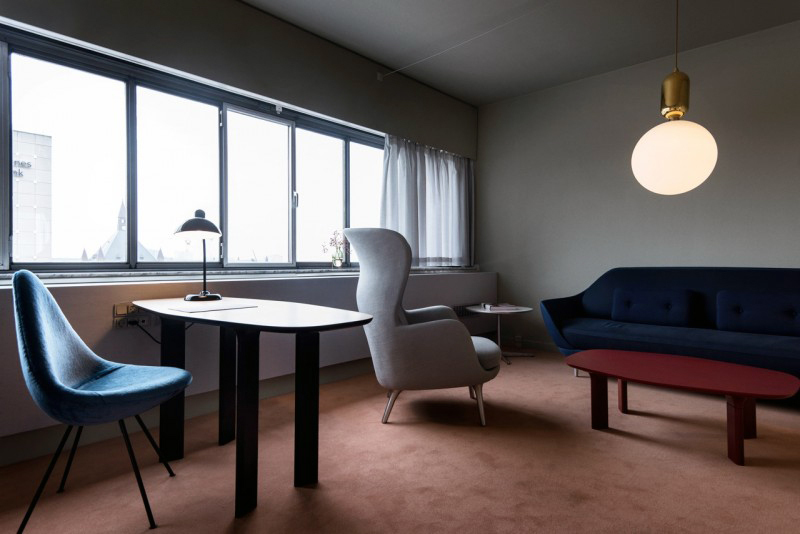 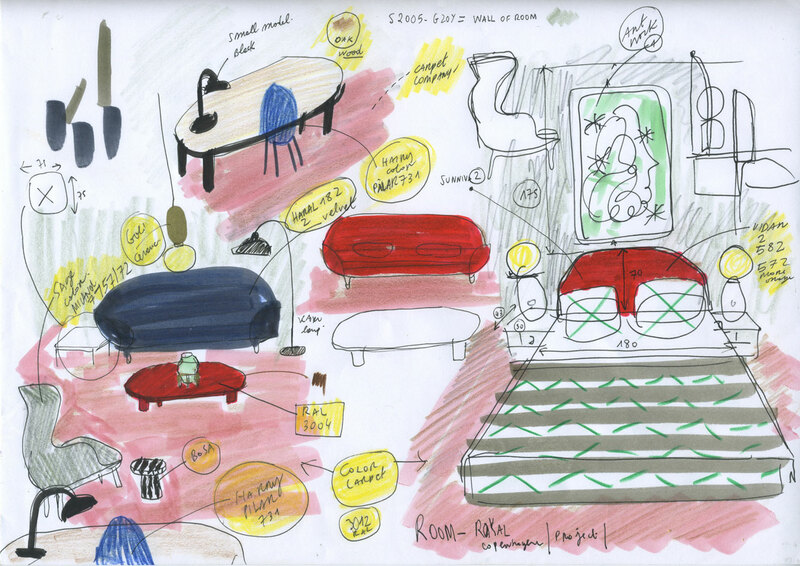 Jaime Hayon has revealed his design for Room 506 at Copenhagen's iconic SAS Royal Hotel (now the Radisson Blu Hotel) which includes his latest lighting designs for Parachilna, the Aballs Suspension Light and the Chinoz Table Light. 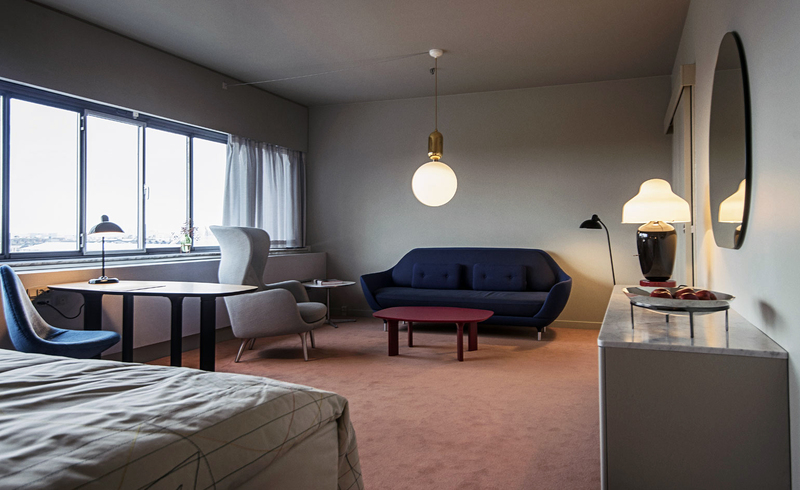 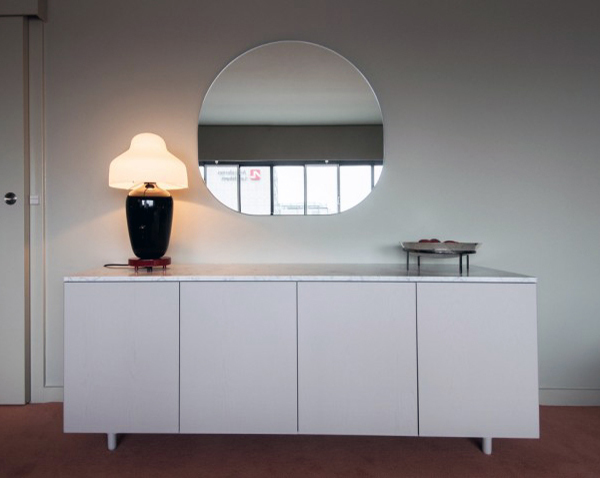 Commissioned by Fritz Hansen, Hayon has transformed room 506 in an ode to Arne Jacobsen’s original design. 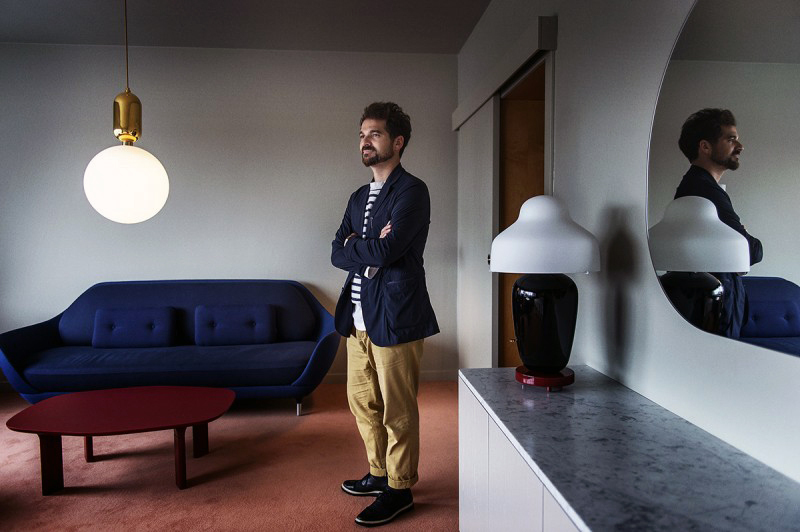 The interiors feature furniture, works of art, bedspreads and lamps by the award winning Spanish artist and designer. 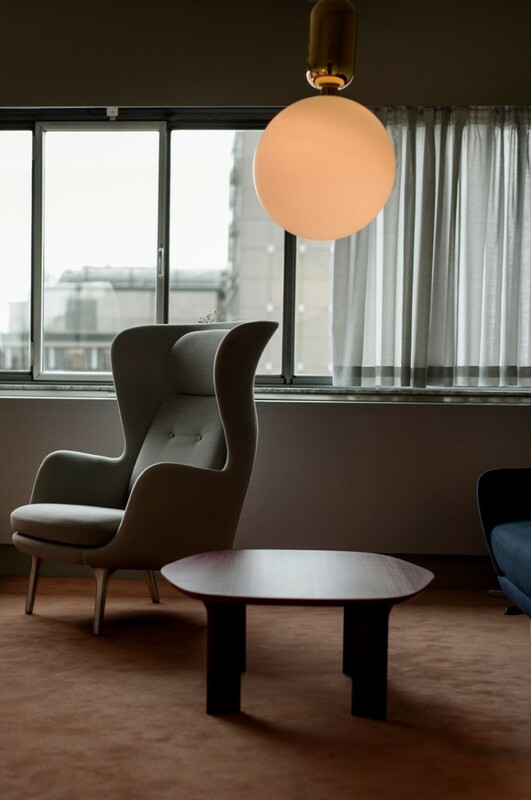 Speaking about the design, Hayon said "the idea for this room is to create a luminous space that brings joy and genuine comfort through the Fritz Hansen designs along with some of my own designs and art. 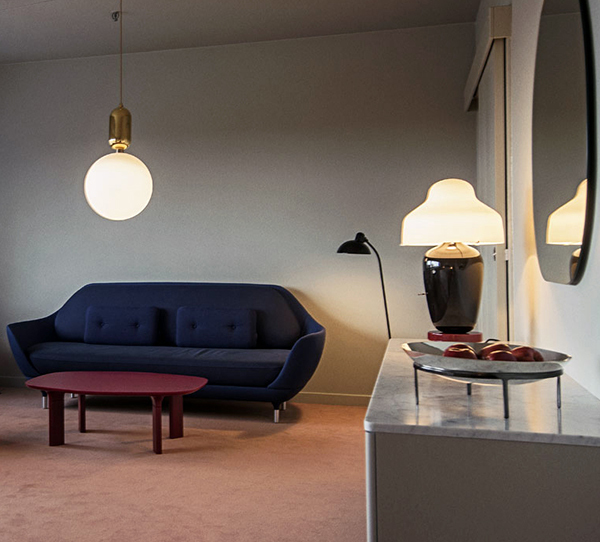 Together with Fritz Hansen, I have created bespoke designs just for this room, always in reflection of our shared principles of working with the best materials and aiming for simplicity and maximum comfort."